siwon(no other)3. . Wallpaper and background images in the Super Junior club. OMG!! 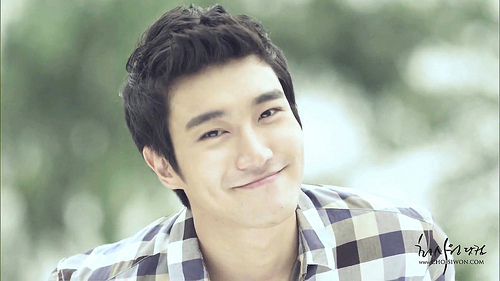 !Siwon is really a handsome guy!